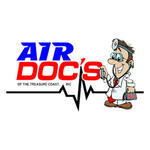 Air Docs of the Treasure Coast Inc.
Called Air Docs at 10:00am on Saturday morning for a noisy a/c unit. 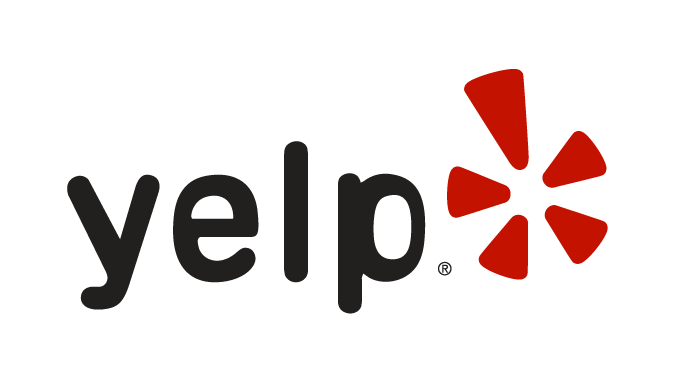 Josh was here at 10:30am, very polite and and knowledgeable service tech. He replaced the fan motor and it’s up and running! Great service!! Great service! Were there right when they said they would be. Fixed everything quickly and completely. Very satisfied customers! Review Stream Powered by OMG National | © Copyright 2019. Air Docs of the Treasure Coast Inc.. All Rights Reserved.